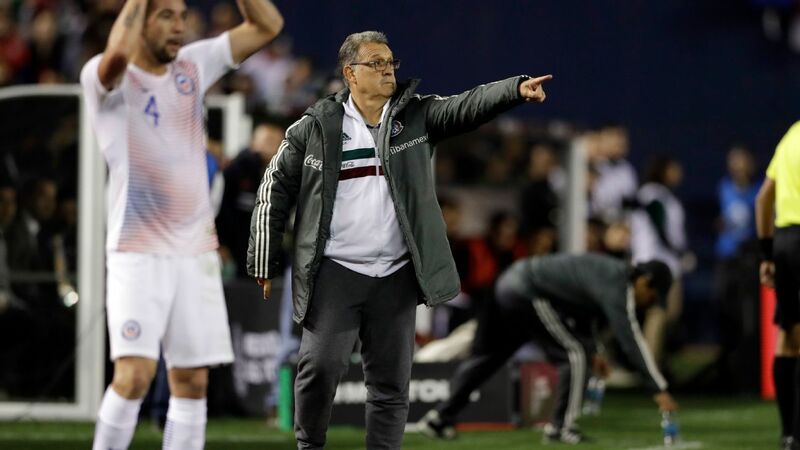 MEXICO CITY -- Gerardo Martino has officially made his first selections as Mexico's national team manager. Though most of the attention will be given to the players plying their trade outside the country, there are plenty of names to watch from Liga MX for the upcoming matches against Chile and Paraguay. This week, we'll be taking a look at how many players each team contributed to Martino's list for this first go round, as well as whether there were any potential snubs. Players selected: One. Luis Montes is undergoing a renaissance of sorts under coach Ignacio Ambriz. Once again, the offense for the league leaders flows through the diminutive playmaker, and last week against Lobos, he was the difference in a tight, 1-0 game. 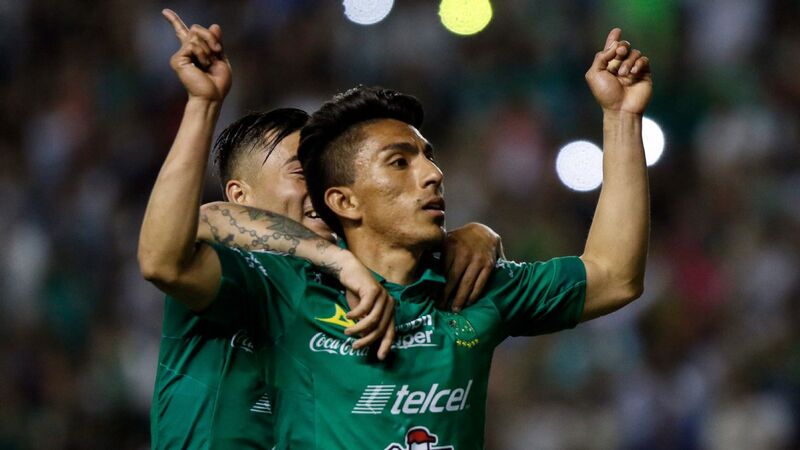 With Leon leading the league, there might be Mexican national team opportunities for others on the roster, including goalkeeper Rodolfo Cota and striker J.J. Macias. Players selected: Five. The league's remaining undefeated team will see a quintet of players depart for Martino's initial games as Mexico's manager. Though the selections are unquestionably an honor, Monterrey coach will have to worry about fatigue to Miguel Layun, Cesar Montes, Jesus Gallardo, Rodolfo Pizarro and Carlos Rodriguez as his team gears up for the business end of the CONCACAF Champions League and the Clausura 2019. Players selected: Two. 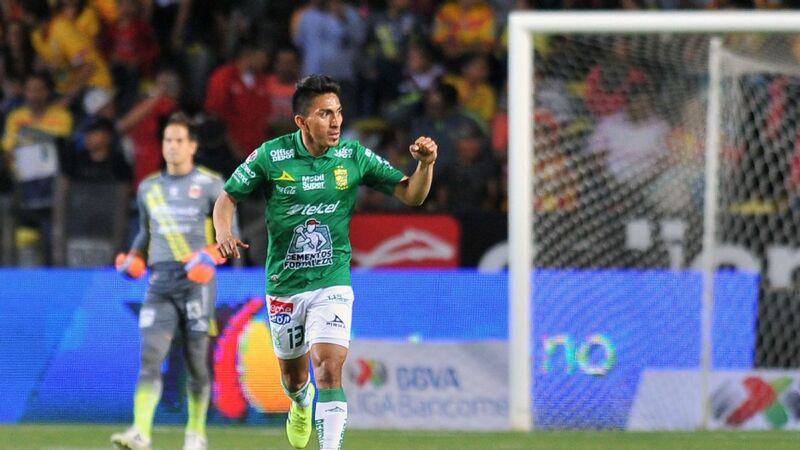 Carlos Salcedo and Luis "Chaka" Rodriguez will strengthen Martino's back line in camp, a tribute to the fact Tigres has only allowed seven goals all season, the league's second-best unit behind Leon. Players selected: One. Victor Guzman may be the only name from the current Tuzos squad on Martino's list, but there's a significant legacy with the selections of former players Hirving Lozano, Erick Gutierrez and Rodolfo Pizarro also present. Despite the high-profile departures in recent years, the team keeps rolling along -- as evidenced by the 4-0 win over Tijuana last weekend. Players selected: One. 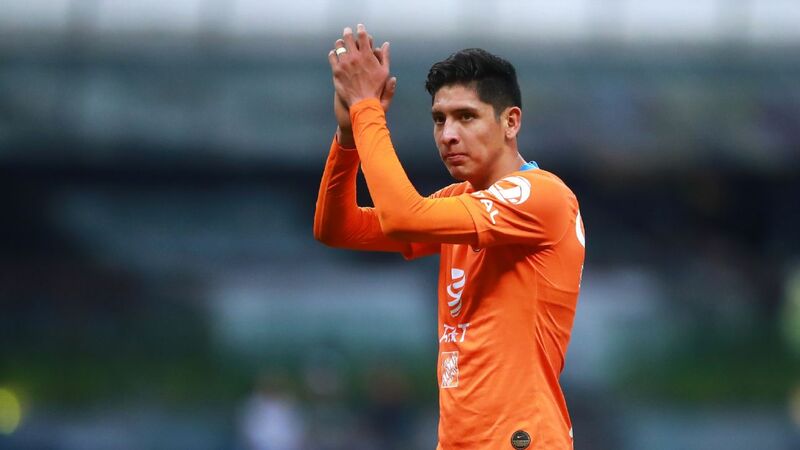 Roberto Alvarado is not having the season he enjoyed in the Apertura 2018, but the midfielder was deemed worthy enough by Martino to be a part of his first call. Mainstay Jose de Jesus Corona was left off, however, as was winger Elias Hernandez. After their latest win, a 2-0 away victory against Atlas, there will be other chances for the team to attract talents to Martino's team. Players selected: Two. 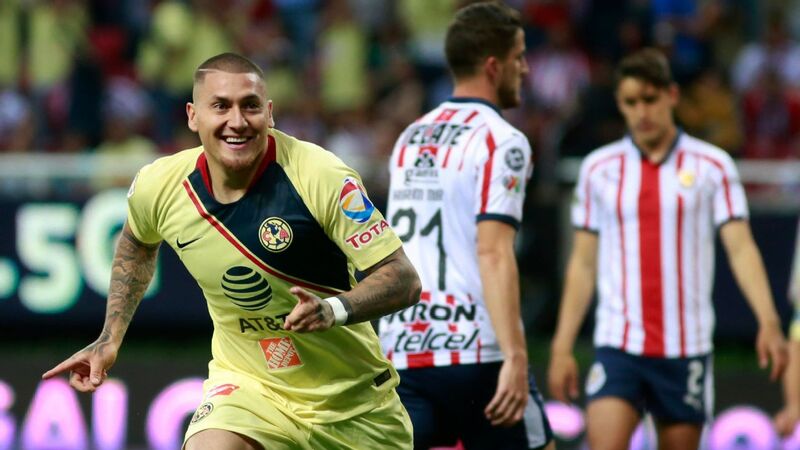 Edson Alvarez and Jorge Sanchez will compete for minutes as wingbacks, but like Pachuca, Club America has an extensive imprint on Martino's team via their former players. Diego Lainez, Guillermo Ochoa, Raul Jimenez, Diego Reyes and Miguel Layun are all on the squad. Ahead of a week in which the team will face two Clasicos against Chivas, concentration will be split among club and national team duty for both players selected. Players selected: Zero. Though cases could be made for Cristian Calderon and Hugo Gonzalez, Necaxa was left out in the cold this time around by Martino's staff. 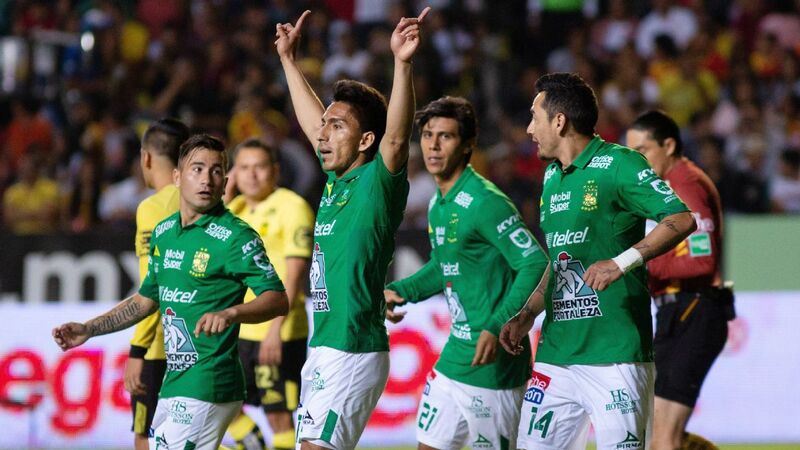 That might soon change, however, as the team has grabbed seven out of the last nine points at their disposal, including the 1-1 draw against Toluca. Players selected: Three. Chivas, headed by goalkeeper Raul Gudino and forwards Isaac Brizuela and Alexis Vega, are directly responsible for a trio of players on Martino's list, as well as former players Javier Hernandez, Carlos Salcedo and Jose Juan Vazquez all answering the call too. 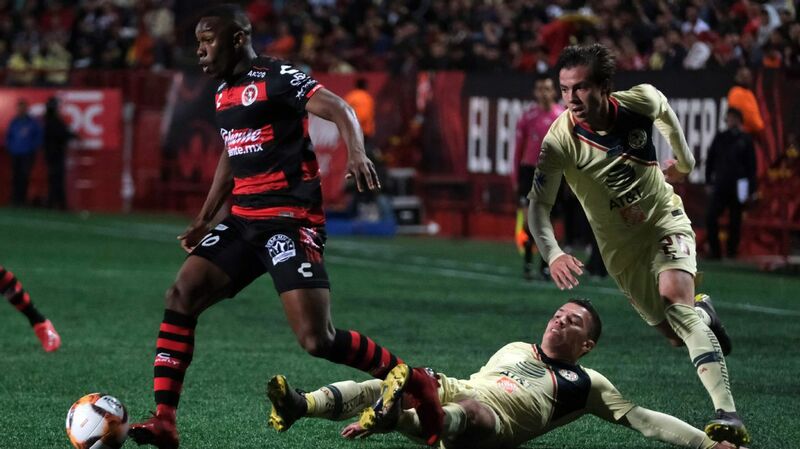 After a disappointing 0-0 draw at Queretaro, the Guadalajara side will now face off against bitter rivals America in both the Copa and Liga MX. Players selected: Zero. 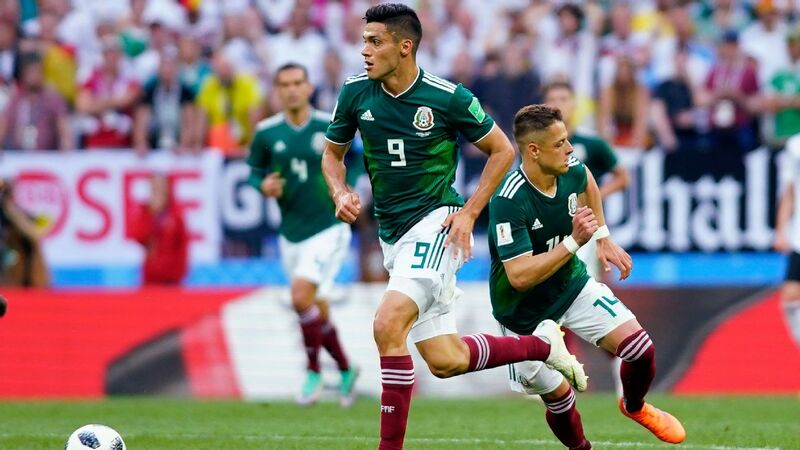 Only former player Hector Moreno is carrying the torch for Mexico's universitarios, as Pumas were shut out of Martino's first list. 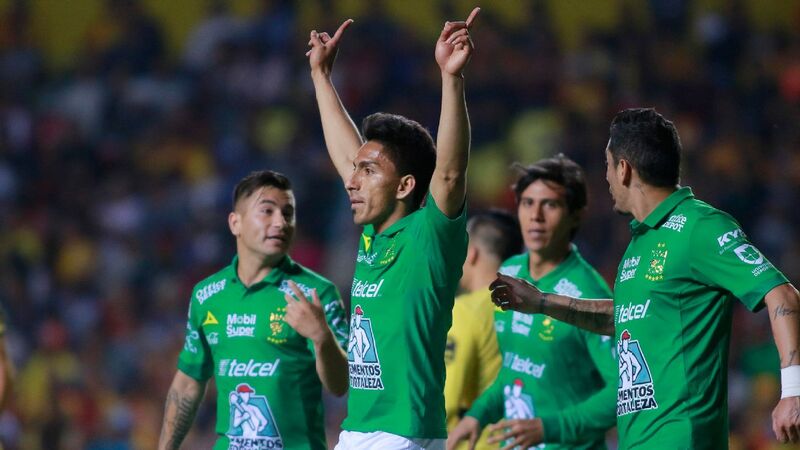 Though wingback Alan Mozo might be in line for a call soon, the team are likely paying for a mediocre season so far -- last weekend's draw against Morelia left them in the 14th position. Players selected: Zero. After a 1-0 loss to Club America on Saturday, Puebla's reboot under Jose Luis Sanchez Sola cooled off somewhat. Any selection from the mid-table club to Martino's squad would have been a surprise. 20-year-old defender Vladimir Lorona remains an interesting prospect for the future. Players selected: Two. 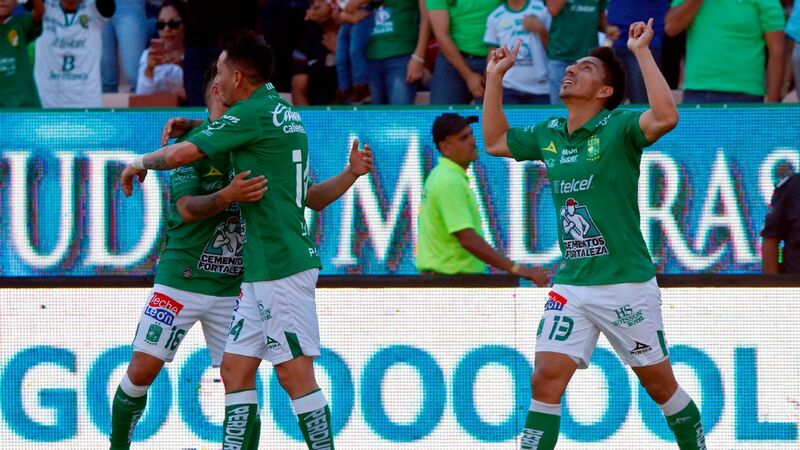 Jonathan Orozco and Jose Juan Vazquez made the list following their strong performances for the Torreon club. 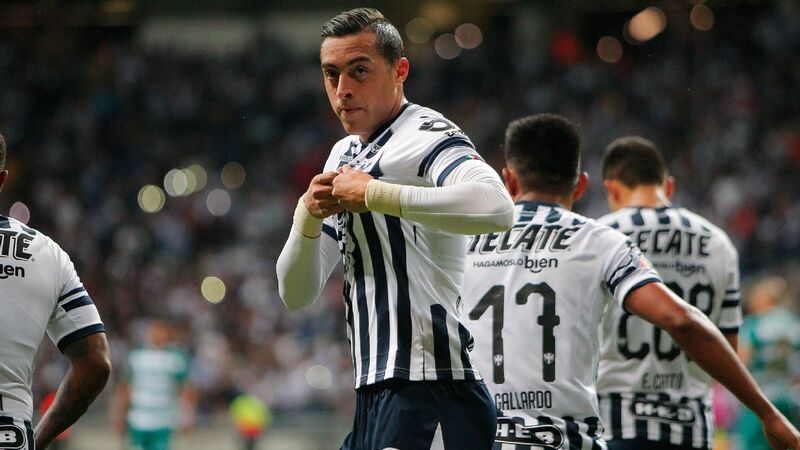 Like Monterrey and Tigres, Santos will be hoping neither of their players return from national team duty with an excess of fatigue or an injury -- as they're aiming to move on in the CONCACAF Champions League as well as jockeying for position among the Liga MX top eight. Players selected: Zero. After a lengthy tenure from former coach Hernan Cristante, Toluca is reloading under new boss Ricardo La Volpe. Usual national teamer Alfredo Talavera has had -- along with the rest of his squad -- a tough go in the Clausura, which is why it is no surprise to see the 36-year-old goalkeeper absent this time around. Players selected: Zero. 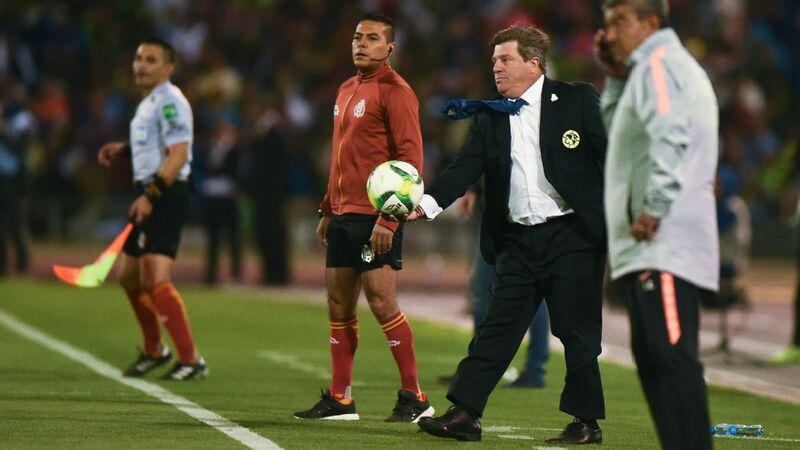 The Monarcas have shown some fight under Javier Torrente, the man selected to replace Roberto Hernandez as manager, as evidenced by their latest draw against Pumas. 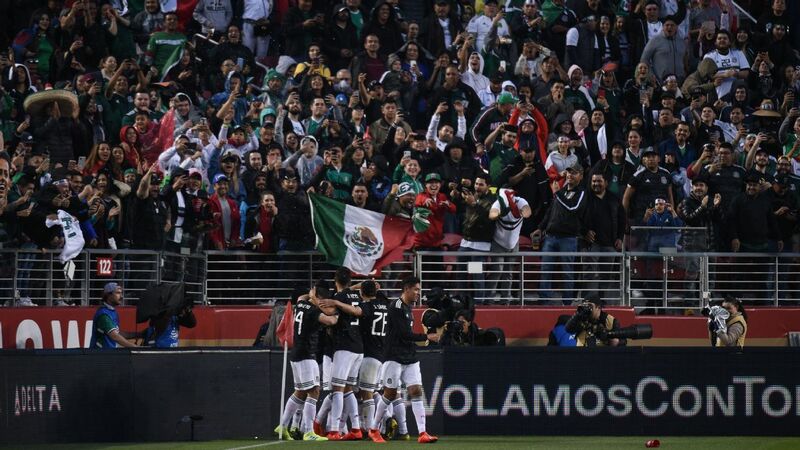 However, the team has no standout performers that Martino could have called upon to reinforce Mexico this time around. Players selected: Zero. Not traditionally a team that lends many players to the national team, Xolos was absent from the list, a few days after they took a big tumble last weekend against Pachuca. Despite the 4-0 drubbing, they remain in playoff position, with goalkeeper Gibran Lajud a good bet to get a look from Martino later on. Players selected: Zero. 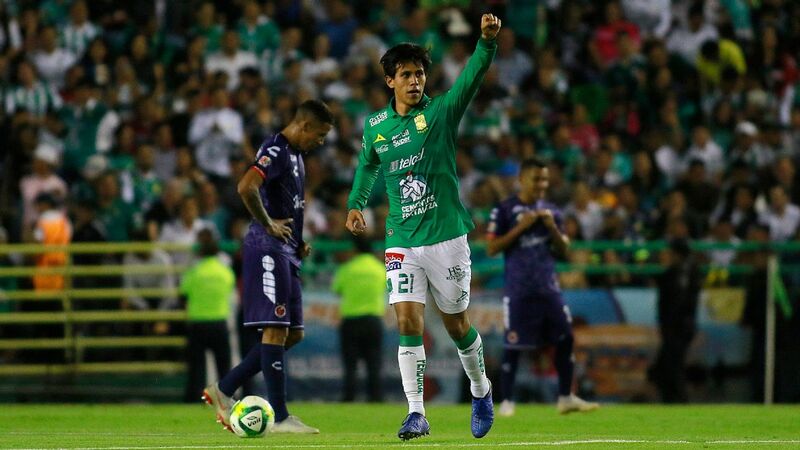 Despite the tantalizing proposition that Mauro Lainez could join brother Diego in this first list, the midfielder has been passed over this time around in favor of more experienced players. 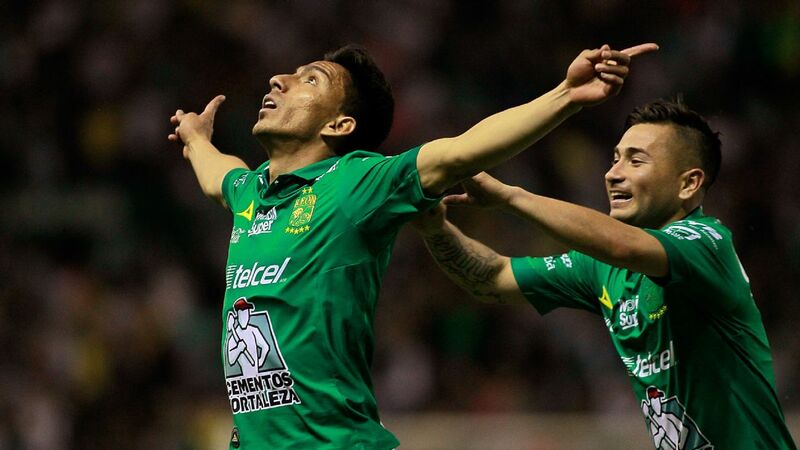 Either way, the team is more focused on their impending salvation from the relegation race, despite the 1-0 loss to Leon. Players selected: Zero. For months, midfielder Marcel Ruiz has been mentioned as a player who could one day fill in the ranks of the national team. For now, the teenager will have to wait. Since Victor Manuel Vucetich took over last month, Queretaro has racked up four points in three games, for a total of... four points on the season. Players selected: Zero. Five straight losses was more than enough to send manager Guillermo Hoyos packing. With the drought, the minuscule chance of seeing players like Juan Pablo Vigon or Jose Hernandez has also dissipated. Players selected: Zero. The only player on this whole team that has shown talent and consistency throughout the season is goalkeeper Sebastian Jurado, who will one day get the call from Martino provided he maintains this level of play. Whether he does it for Veracruz, which is bound for the second-division, or someone else, is still up for debate.